On this centenary of some women being given the vote, I have to take issue on an aspect of their role in WW1 and offer a couple of further observations. The news report this morning spoke of the huge contribution of women to the war effort particularly in the armament factories. This was true. What the news item didn't say was that they had to fight hard to be let into workplaces. The armaments story begins with a very few factories all manned by skilled men. In a time of precarious employment, those skilled men fought tooth and nail to keep out any unskilled workers, not least to preserve their pay differential. Employers were perfectly happy to go along with this; one less battle to fight. It didn't take long before the scandal came to light of our troops being starved of ammunition; guns were being rationed to a handful of rounds per day. The consequence was the death and injury of a great many allied troops. It was the then Chancellor of the Exchequer, Lloyd George, who took up the fight to ensure adequate supplies got through. It wasn't just the need to bring unskilled workers alongside those with skills, there were many other barriers that needed tackling. But the issue of dilution, as it was called, was pretty central. Skilled male engineers had to face more than unskilled men; they had to accept unskilled women. This was a cultural rubicon. 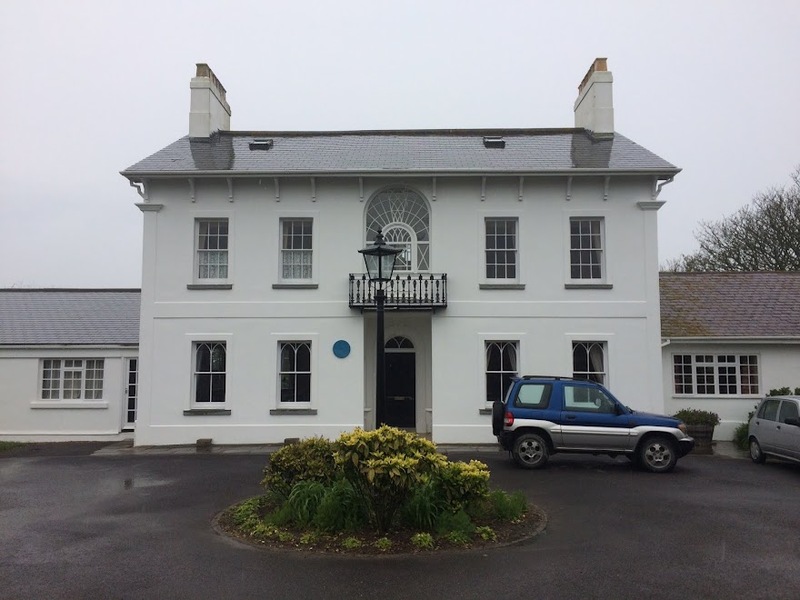 A key encounter took place between Lloyd George and Mrs Pankhurst. Thousands of women had marched on 17 June 1915, demanding the right to contribute to the war effort. Lloyd George accepted their arguments including, interestingly, equal pay. Thousands of women entered the factories. Some factories were designated women only; others required substantial improvements in terms of women's toilets and proper welfare facilities. A great many young women were 'posted' to factories and lived away from their families in hostels. The contribution women made to the war effort was immense. 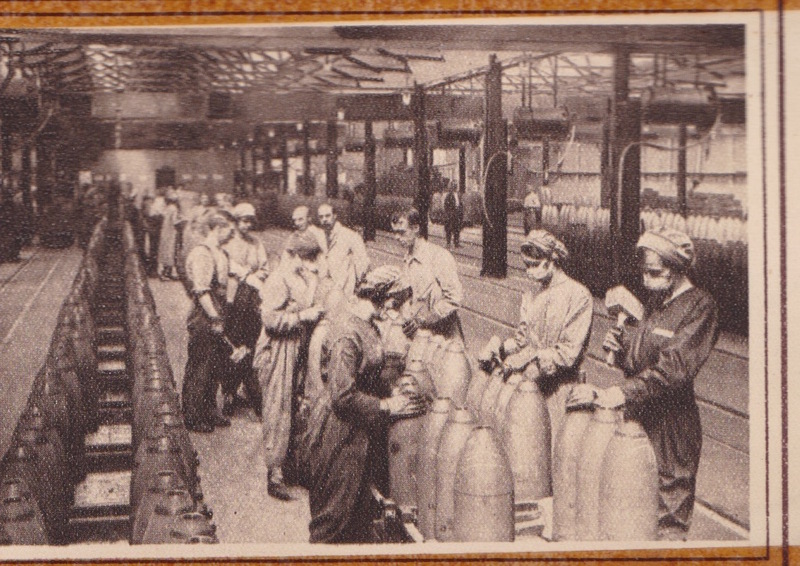 Many thousands worked in the shell filling and fuse factories. At the massive Chilwell shell filling factory there is a record of the women's skin turning yellow through TNT poisoning. In some cases the poisoning cause serious illness or even death. As a result welfare officers were appointed. On 1 July 1918 some 130 men and women were killed in a massive explosion. Women worked in heavy engineering. In Lincoln, women made up a part of the workforce producing the first tanks. They also worked where their skills in more delicate work could prove an advantage. One example of this was in optics, where before the war essentially all binoculars were made by Zeiss in Germany. A new British industry was created, staffed largely by women. In later 1918, as the troops began to return home, the women who had done so much were told that their jobs were needed by the returning troops. They were sent home in their thousands. Home was where many remained until 1940 when again the country realised that there were simply not enough men to do the work of equipping a mechanised army. This time women were welcome at all levels of the work place, including the vast administrative machine that had been created, and, again, their contribution was immense. In 1945 the men came home and the same thing happened, the women were sent home. However, this time the genie was well and truly out of the bottle and women would take their place alongside men in the workforce. The battle for equal pay would continue for decades, notwithstanding Lloyd George's assurance back in 1917.